MCoun., Grad Dip in Psychotherapy, BSc., BCom. Dr Eugene Tay is an experienced psychologist and therapist. He has worked with individuals, couples and groups across various settings – clinical, corporate and military – with extensive experience in dealing with mood and anxiety disorders. He has a special interest in working with adolescents and young adults with at-risk mental states for psychosis and first episode psychosis. A graduate of Melbourne University, Australia, Dr Eugene Tay completed his postgraduate training at Monash University, Australia. Eugene holds the strong belief that one should undergo continual education and training to enrich one’s knowledge base and clinical skills. 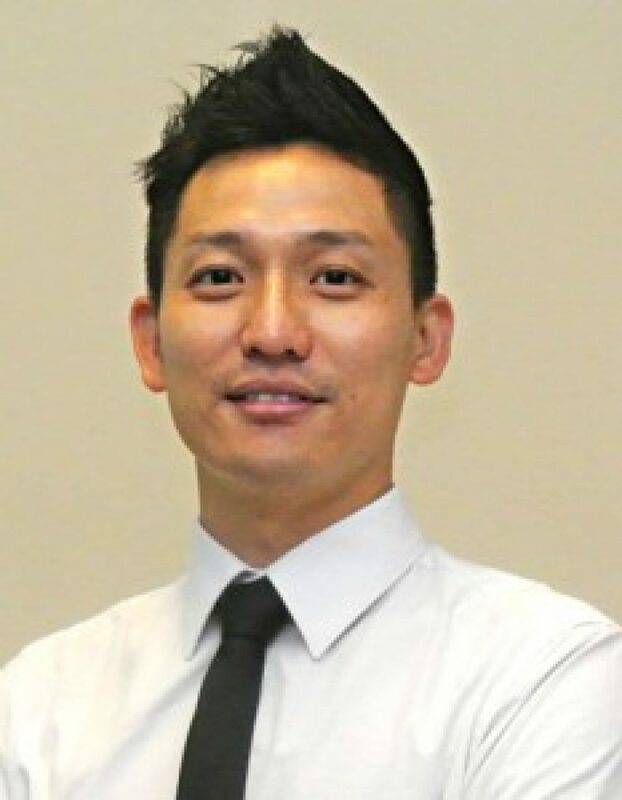 Dr Eugene Tay has received further training in various therapeutic approaches which include Cognitive Behavioural Therapy (CBT), Solution-Focused Brief Therapy (SFBT), Acceptance and Commitment Therapy (ACT), Mindfulness-based Cognitive Therapy (MBCT). 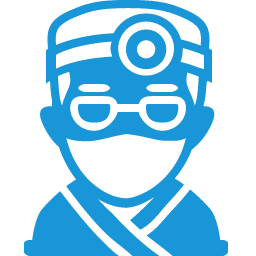 Eugene draws upon these treatment approaches when he works with clients so as to develop individualized treatment plans best suited to help them manage their concerns. Singapore Armed Forces Counselling Centre :: substance-related disorders, mood and affective disorders, crisis intervention and in-service related issues. Institute of Mental Health (IMH) with the Department of Early Psychosis (EPIP) and Community Health Assessment Team (CHAT) in dealing with youths and young adults in addressing first episode psychosis and related mental health concerns. Private sector as Consultant Psychologist helping managers and organisations with workplace issues, personnel selection and career development.